Prelude to Brocade, Brocade, and More! The rockeys duo residency and an exciting Centrediscs CD launch this month at the CMC. Works for piano and harpsichord by Linda Catlin Smith, Isaiah Ceccarelli and Louis Andriessen. The rockeys duo will be having a residency at the CMC National Perfomance Space from February 13th to 15th. More details below. with composers Linda Catlin Smith and Anna Pidgorna. 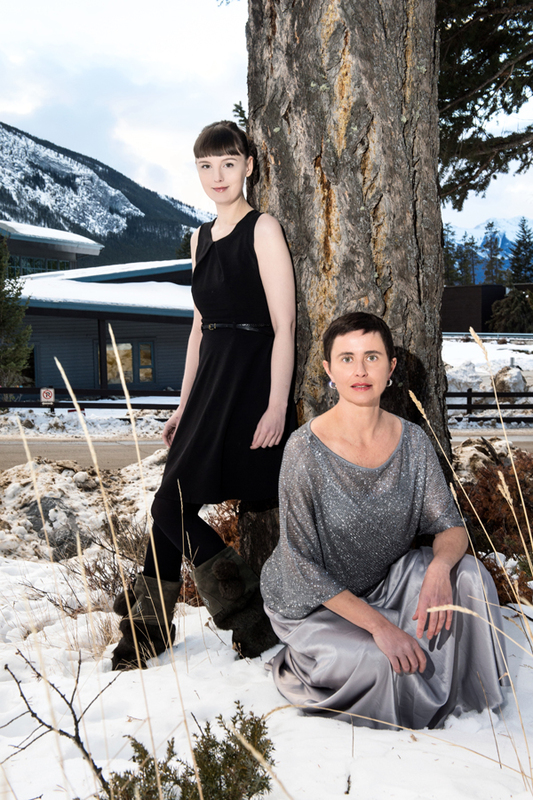 In the midst of a weekend in Toronto that includes two concerts, The rockeys duo (featuring pianist Luciane Cardassi and harpsichordist Katelyn Clark) will be hosting an open rehearsal at the Canadian Music Centre at 2pm on Saturday, February 14. The rehearsal is free, and open to the public. Contemporary composers and performers have taken an active interest in the unique sound of the harpsichord, and the instrument has gained a higher profile among artists in Canada as a result of musicians such as Clark and Cardassi. The duo explore a unique sound world that includes repertoire from such noted Canadian composers as Linda Catlin Smith, Jimmie LeBlanc, Anna Pidgorna, Isaiah Ceccarelli, and Brazilian composer Antonio Celso Ribeiro. In this workshop, Cardassi and Clark will focus on works by Linda Catlin Smith who will be joining the rehearsal in person, and Anna Pidgorna who will join remotely by video conference. 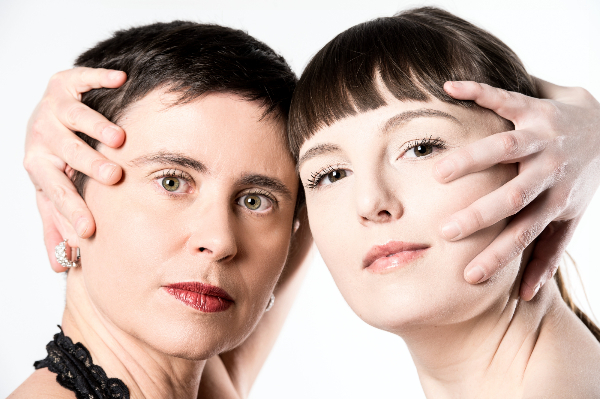 The rehearsal will explore each piece, and demonstrate the relationship of the interpreters and their method as a duo. 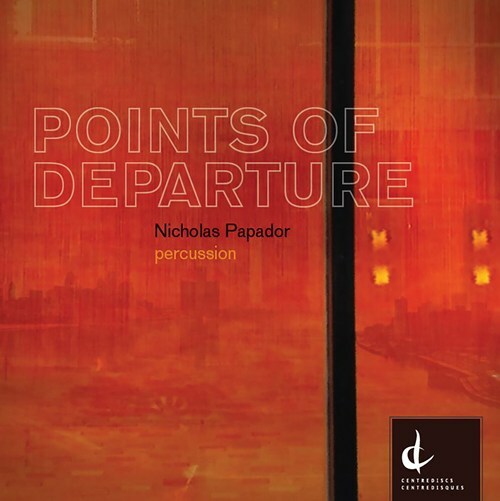 Join Centrediscs to celebrate the launch of its newest release, POINTS OF DEPARTURE, featuring percussionist Nicholas Papador. About Points of Departure Nicholas Papador writes, "When I moved to Canada in 2005 I had the good fortune of participating in the Windsor Canadian Music Festival presented by the Windsor Symphony Orchestra and University of Windsor School of Music. Over the course of several years, and after exposure to a fantastic body of work by a range of composers, I became enthralled with the rich repertoire of contemporary Canadian solo percussion music. In 2008, I made a commitment to exploring this repertoire and promoting it in domestic and international venues. The project began in earnest upon becoming a permanent resident of Canada and receiving a Canada Council Grant to prepare and present solo Canadian percussion works. After a number recitals and international performances of this material set about documenting the pieces that appear on Points of Departure. With expert guidance of Producer Ray Dillard and engineer Douglas Romanow, I completed the recording right about the same time I became a citizen of Canada. To me, this recording not only documents essential Canadian percussion compositions, but also reflects my musical journey in as a relatively recent Canadian." Nicholas will perform a selection of works on the disc on marimba, vibraphone and a small percussion set up. RSVP in advance and receive a copy of the CD upon arrival! 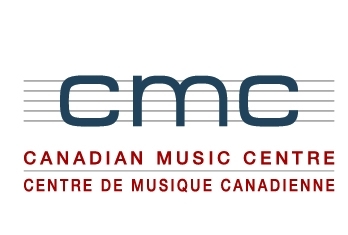 The Canadian Music Centre exists to stimulate the awareness, appreciation and performance of Canadian new music through the Centre's collection, information resources, performances, and productions distribution services. 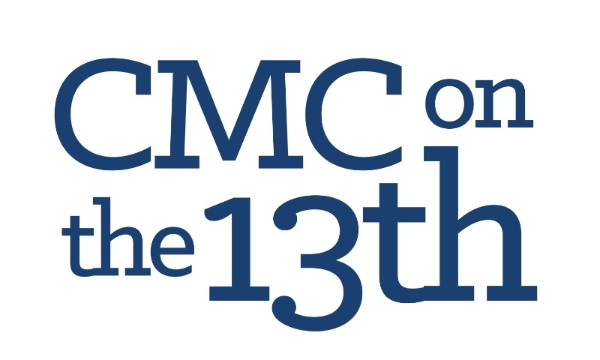 Please consider supporting the CMC and Canadian contemporary music this holiday season by making a donation here. Thank you from everyone at the Canadian Music Centre. 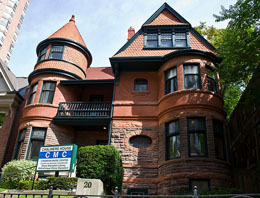 The Canadian Music Centre is a wheelchair accessible venue. Call us for details at 416-961-6601. Copyright © 2014 Canadian Music Centre, All rights reserved.